The last stretch to the “greatest show on Earth” is always full of excitement and anticipation. 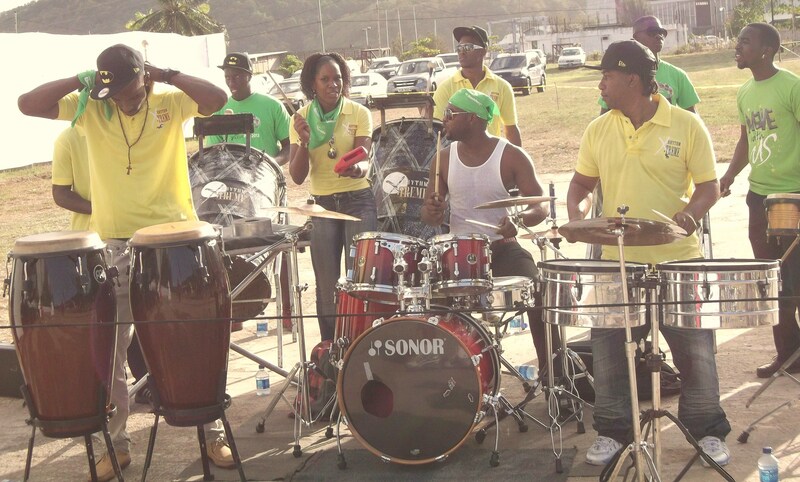 For many feting connoisseurs Carnival Thursday is a special day as it is synonymous with the annual premium experience, the Bmobile-sponsored “Beach House”. Produced by the group Beach House Entertainment, Beach House (which has an unprecedented following like no other Carnival week event) was held at a scenic location in Chaguaramas which not only afforded patrons a spectacular ocean view ambience but gave them to opportunity to literally walk from the fete into the sea.